Huvenne, Veerle A.I., McPhail, Stephen D., Wynn, Russell B., Furlong, Maaten and Stevenson, Peter (2009) Mapping giant scours in the deep ocean. EOS: Transactions American Geophysical Union, 90, (32), 274-275. Participated in more than 25 international research expeditions at sea, ranging from the NE Atlantic to the Antarctic. Acted as Principal Scientist on 2 voyages so far. 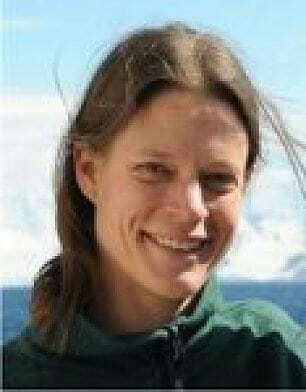 Dr. Veerle Huvenne maps deep sea environments in order to chart different habitats and ultimately their biodiversity, helping to preserve these fragile exosystems in cases of deep-sea drilling or mining.